Pamela D. Wilson is Owner of The Care Navigator, founder of The Caring Generation© a website of support for caregivers, and author of The Caregiving Trap: Solutions for Life’s Unexpected Changes. She is a tireless caregiving advocate and caregiving author. As a caregiving advocate, Pamela’s personal experience with the loss of both parents, a brother, and a sister by the time Pamela turned 40 years old lends to the compassion and understanding she shares with caregivers and care recipients. Many caregivers report that they express frustration in working through the challenges of the healthcare system. The unknowns often result in mis-steps and do-overs in care situations that seem forever challenging. Retaining a caregiving advocate offers significant value to family caregiving situations. Pamela’s experience as a professional caregiver and caregiving advocate lends to a low tolerance for substandard care in settings that are sometimes understaffed, untrained, or too busy to value the lives of the aging population. Her role as court appointed guardian and power of attorney places her in a position of high responsibility and high accountability as a caregiving advocate supporting the daily care and quality of life of her clients. As a caregiving author, Pamela’s life experience, rather than being viewed as heartbreaking, supports the sharing of many common caregiving experiences in her book. 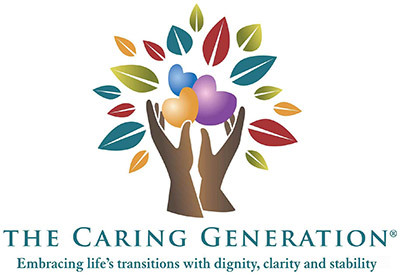 From 2009 to 2011 Pamela produced and hosted The Caring Generation®, a radio program of support for caregivers. The radio program transformed itself into The Caring Generation website of support for caregivers and resulted in the completion of her book. 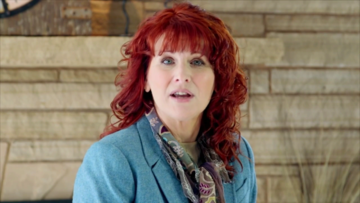 The Caring Generation Library features articles, podcasts and videos authored by Pamela. 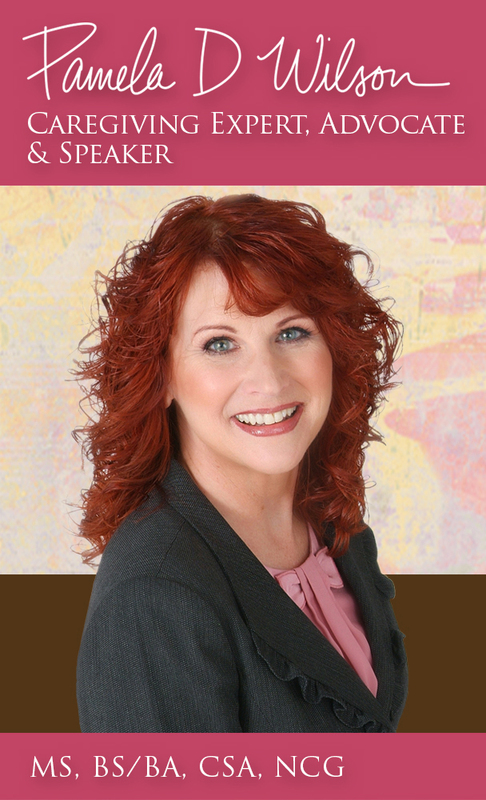 Her personal and professional caregiving experience serves Pamela well a credentialed and authentic caregiving author who shares real life caregiving experiences. The end of book chapter stories from The Caregiving Trap that are titled Tales of the Caring Generation have been lauded by readers as some of the favorite parts of the book they offer glimpses into Pamela’s personal life as a caregiver for her parents and into her life as a caregiving advocate.